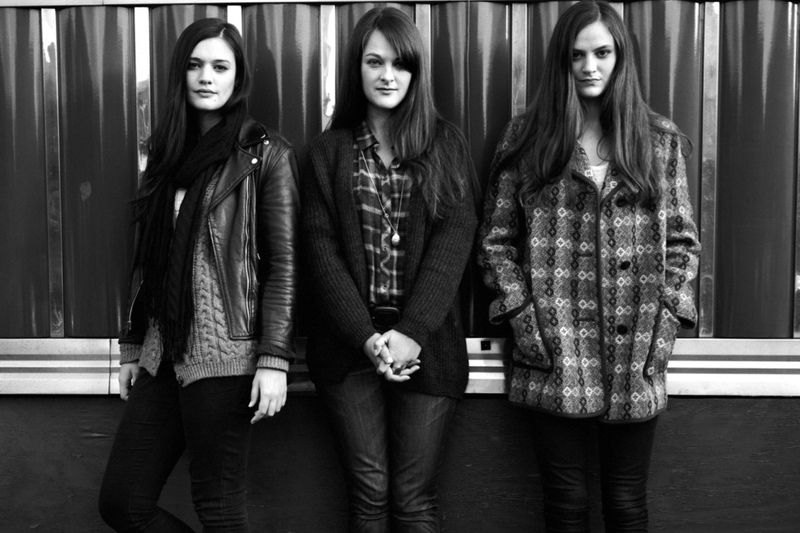 The rise and rise of sibling trio The Staves has been nothing short of meteoric. Their debut album Dead & Born & Grown received near faultless reviews from the likes of Clash, Mojo, Uncut, and Q – while The Independent called the album "magical;" The Guardian, "perfectly gorgeous;" and The Sunday Times, "a debut of stellar beauty and hidden depths." The rise and rise of sibling trio The Staves over the last 18 months has been nothing short of meteoric. Their debut album Dead & Born & Grown received near faultless reviews from the likes of Clash, Mojo, Uncut, and Q – while The Independent called the album "magical;" The Guardian, "perfectly gorgeous;" and The Sunday Times, "a debut of stellar beauty and hidden depths." Aside from selling out their own headline tours, they have also performed as main support to the likes of Bon Iver, The Civil Wars, and Ben Howard. The Staves live reputation is truly second-to-none, with their exquisite songwriting and close harmonies capable of plunging an audience into awed silence.